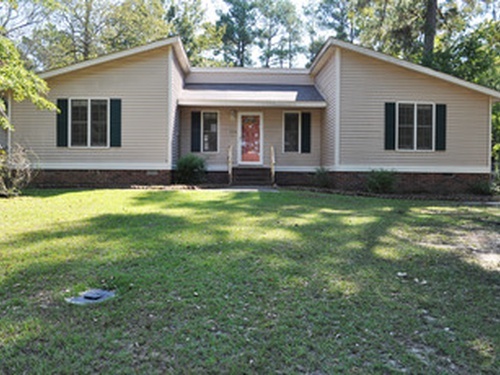 This property is owned by HUD, HUD Case# 461-367722 and was listed on Feb. 14, 2019 with a Bid Open date of Feb. 27, 2019. This property will qualify for IE (Insured Escrow) financing and listing period is Extended. The current status of this HUD Property is Ended. Property is currently not for sale, and bids are not being accepted at this time. Hudhousing.org provides an easy to use search interface for buyers and renters to find affordable housing. 2019 © All Rights Reserved - not affiliated with the U.S. Department of Housing and Urban Development.